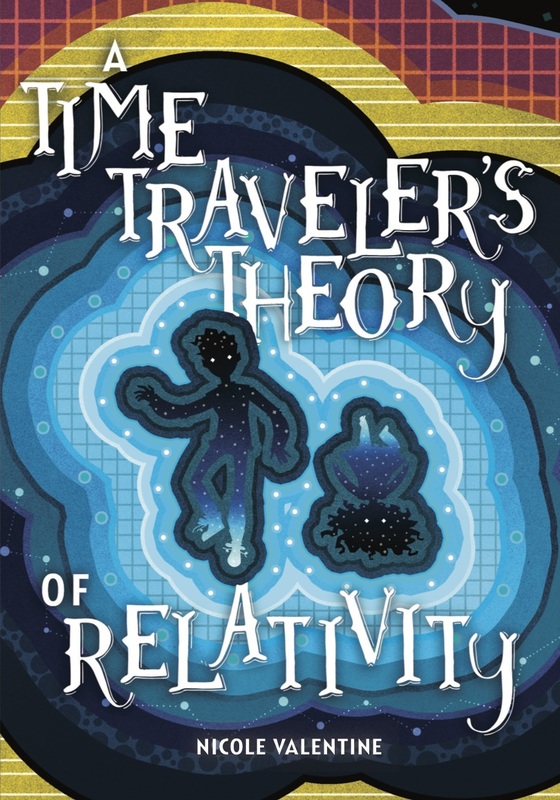 Lerner/Carolrhoda has bought Nicole Valentine's debut middle grade novel, A Time Traveler's Theory of Relativity, about a science-loving boy who finds out the women in his family are time travelers. He must learn to trust in the implausible if he wants to find his missing mother. Publication is scheduled for October 2019. Available October 1, 2019 everywhere books are sold. Pre-order on Indiebound, Amazon or Barnes & Noble. Buy from Indiebound and support your local bookstore. A historical tree in a small town holds more than secrets beneath its roots.